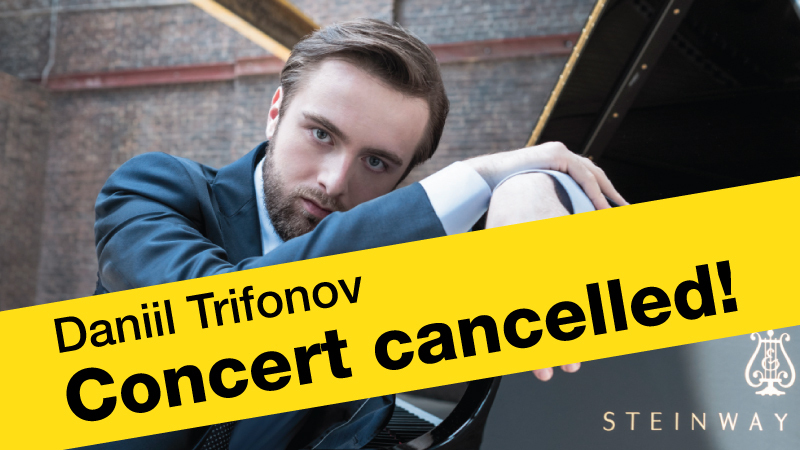 We regret to inform you that the concert of an exceptional pianist Daniil Trifonov, which was originally rescheduled to Wednesday, 27th February 2019, has been cancelled due to artist’s medical condition. 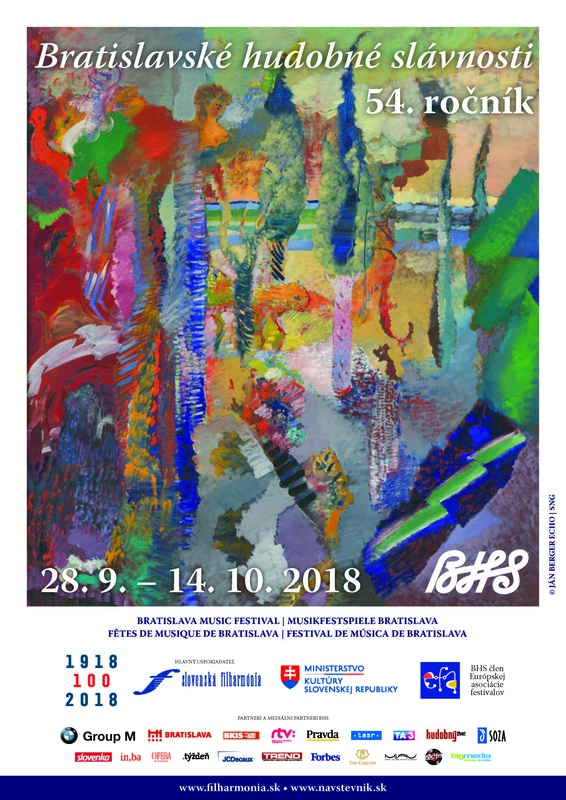 Purchased tickets can be returned to the ticket office of the Slovak Philharmonic by Friday, 15th March 2019. Tickets purchased via TicketPortal can only be returned in their offices. 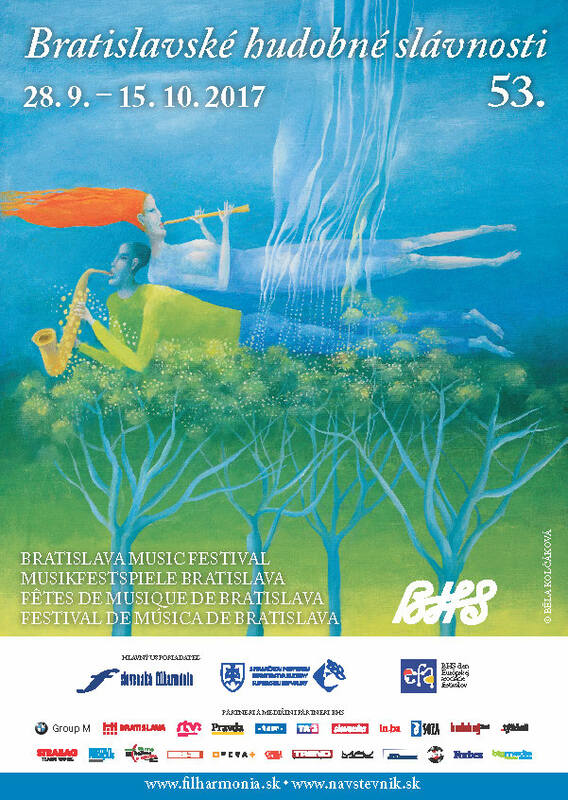 Clients can claim to refund issued tickets directly in the Slovak Philharmonic ticket office. The payment will be refunded after presenting the tickets. ► via email / email at vstupenky.bhs@filharmonia.sk. Tickets for refundation need to be submitted, preferably in PDF format. We also ask you to proof the transaction details, clearly showing the amount, the date, the bank account number of the payer of the funds (IBAN). We will refund to the bank account number that you used to purchase that ticket.